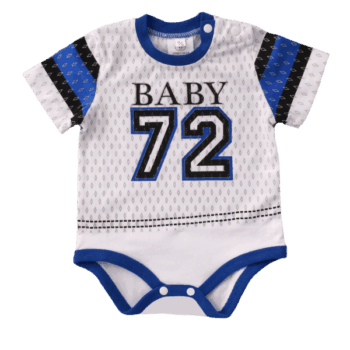 STYLISH INFANT CAMO OVERALLS SET SUITABLE FOR EITHER GIRLS OR BOYS. 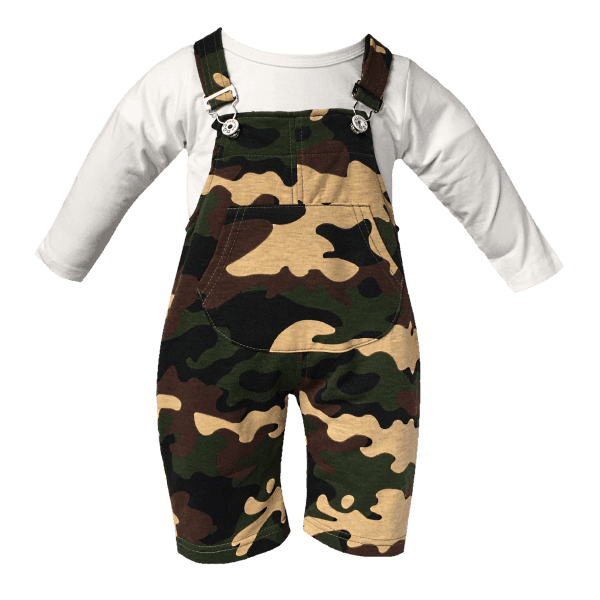 FULL LENGTH CAMO OVERALLS WITH ADJUSTABLE STRAPS AND METAL FASTENINGS. 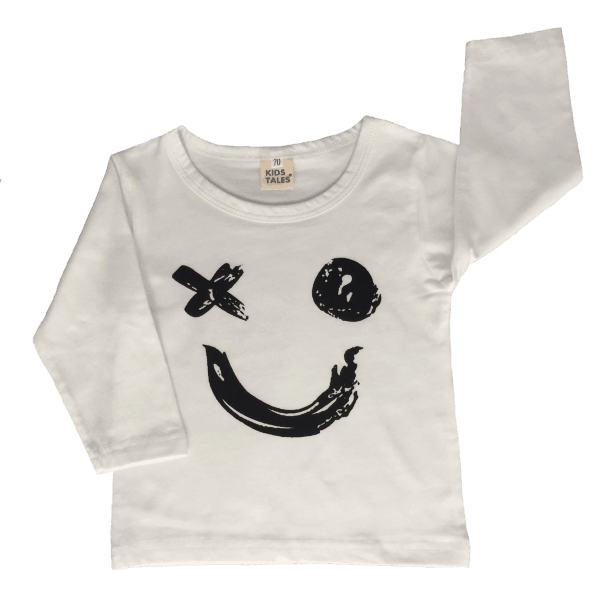 LONG SLEEVE COTTON T-SHIRT WITH A SMILEY FACE PRINT ON THE FRONT. 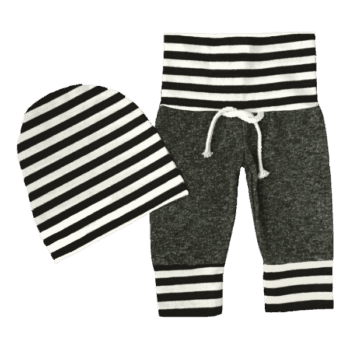 GREAT CASUAL OUTFIT THAT IS TOUGH ENOUGH TO HANDLE PLAYING AND CRAWLING. 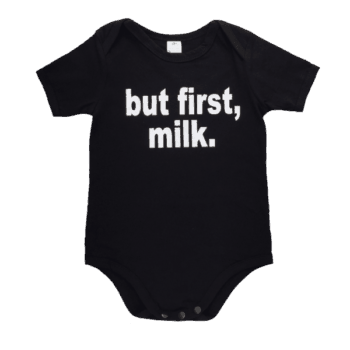 BOTH ITEMS ARE MACHINE WASHABLE FOR EASY CARE.